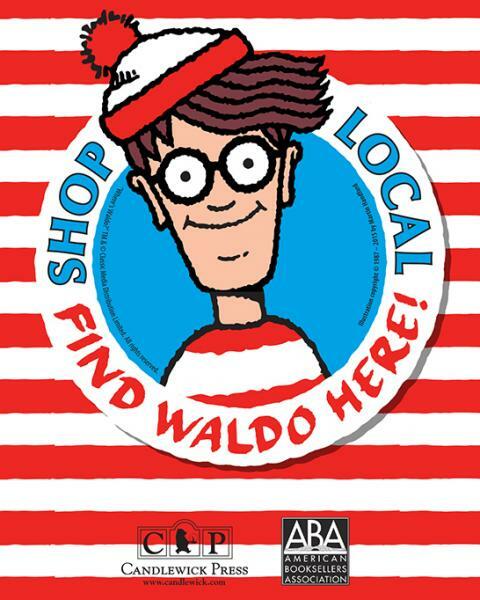 Where’s Waldo returns to Winslow for his seventh year this July, and anyone can join the fun! Look for the the iconic little guy in the funny red and white hat in 25 different downtown venues, fill out your passport, collect your prizes, and be sure to attend the final celebration at Eagle Harbor Books, July 31st at 11 am! 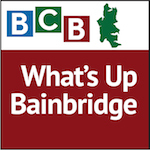 In this podcast Eagle Harbor Books’ events coordinator and bookseller Victoria Irwin joins BCB host Carolyn Goad to talk about this fun activity inspired by the popular Where’s Waldo books. It all starts with a passport — which you can collect at Eagle Harbor Books or any of the 25 participating venues boasting a Waldo sticker on an outside window — and then the fun begins. 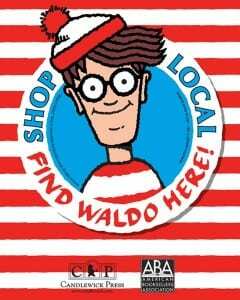 Your job is to find the six inch tall cardboard Waldo in at least 10 different places. Each time you find him, store staff will stamp your passport with a a unique stamp. After collecting 10 stamps, head to the bookstore to collect a cool button and a coupon for a dollar off on any Waldo book . The more stamps you accumulate in your passport, the more prizes you get. The final celebration and prize giveaway will be on July 31st at 11 a.m. in the bookstore. 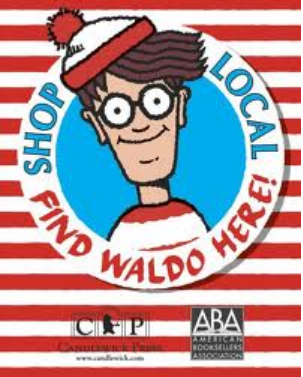 So put on your Waldo hat, stop by any of the participating venues, and start your Waldo search today! Credits: BCB host Carolyn Goad; BCB audio editor: Chris Walker; publisher: Diane Walker.